Wyma Solutions makes the most of available technology to provide agricultural engineering products to the world. A need to better align their sales and marketing, collating leads in one place, to provide better management of leads. The solution needed to be flexible, and have the ability to scale as the business grows. HubSpot, supported by Concentrate, chosen for its suitability for a business of Wyma’s size, and the stage they were at on their marketing journey. Increased data integrity and clarity, managing leads much better, improved great documenting of processes and being able to merge multiple channels into one platform. HubSpot have provided Wyma with a solution that’s clean and simple, and not daunting for users who aren’t familiar with it. Smart approach delivers 280% lead growth on 20% rise in website traffic. 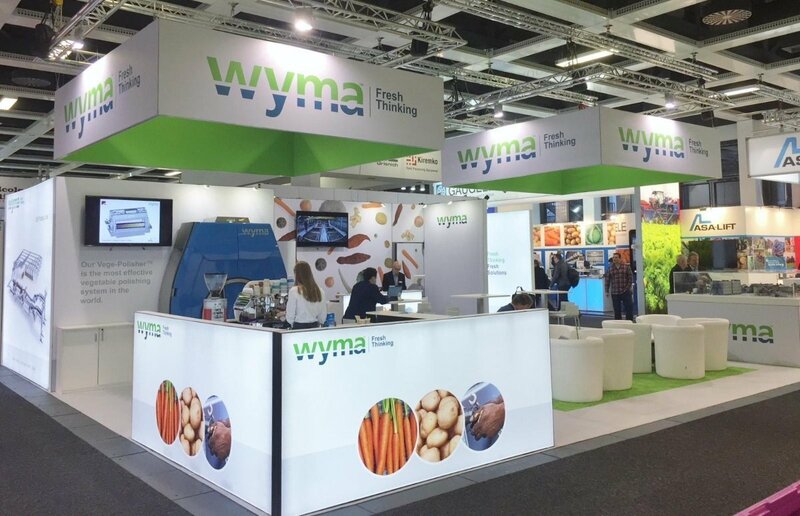 Originally a domestic manufacturer of agricultural and produce handling equipment, Wyma Solutions has grown to operate on a global scale. 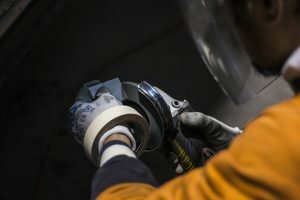 As the business has expanded, it became clear to their marketing team that they needed to find more efficient ways to generate and manage leads. This wasn’t the only issue. It turned out that leads were only entered into the existing CRM after they had reached a certain level of qualification. This meant that MQLs (Marketing Qualified Leads) weren’t being entered at all, and were simply being recorded on multiple Excel spreadsheets. Wyma’s partnership with Concentrate began in February 2017, when Wyma’s board of directors were in town. Penny seized the opportunity to demonstrate the benefits of marketing automation with a strategic presentation. “I spent time explaining the idea of automation including the potential advantages it could provide for the business,” she recalls. Her pitch was successful, and she was given the green-light to implement HubSpot through Concentrate. 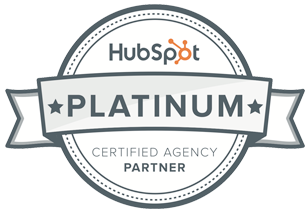 Wyma have been impressed with what HubSpot has helped them achieve. “We can manage incoming leads much better,” Penny explains. “It’s also been great documenting our processes and being able to merge multiple channels into one platform, including AdWords and email marketing.” HubSpot have provided Wyma with a solution that’s clean and simple, and not daunting for users who aren’t familiar with it. They’re also enjoying the benefits of clarity, increased data integrity and the ability to reinforce the value marketing can bring to the business through lead generation and effective content strategies. HubSpot has also improved the alignment between the sales and marketing functions –– and has increased accountability. Since the implementation of HubSpot in September, Wyma have seen a 20% increase in website traffic, and lead generation is up by 280%. Looking ahead, Penny says that Wyma’s next steps with HubSpot include encouraging their sales team to become more familiar with the platform, so they can better understand the benefits of using HubSpot, and how it streamlines their processes and lead generation management. “Our intention is to passively encourage them to understand the benefits they will gain by transitioning to the HubSpot CRM,” says Penny, adding that they hope to make that transition in the next 12 months. If what Wyma Solutions has achieved by implementing HubSpot interests you, and you’d be keen to discuss how this marketing automation solution could benefit your business, get in touch with us for a coffee chat.